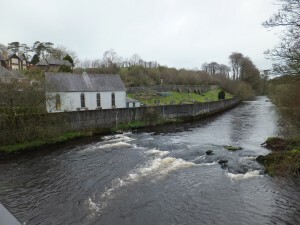 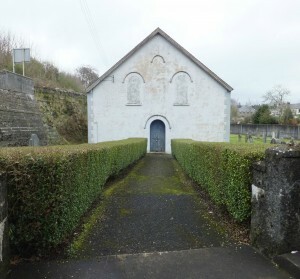 Situated in the “corner nook by the river side” is what is now referred to as the Old Methodist Church formerly the United Free Church. 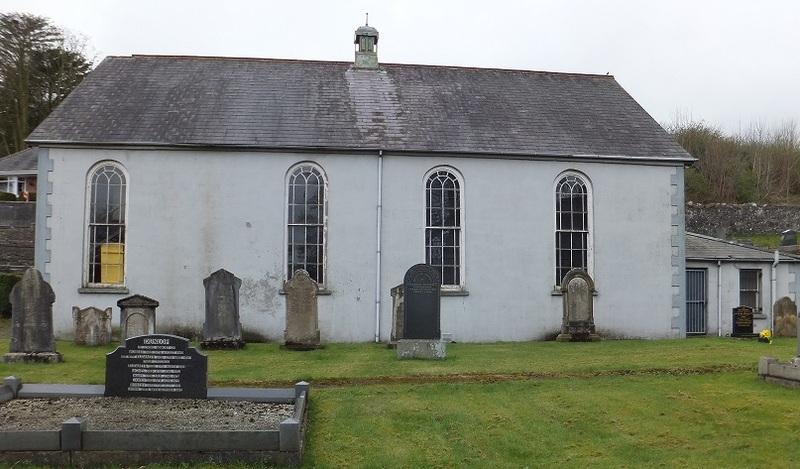 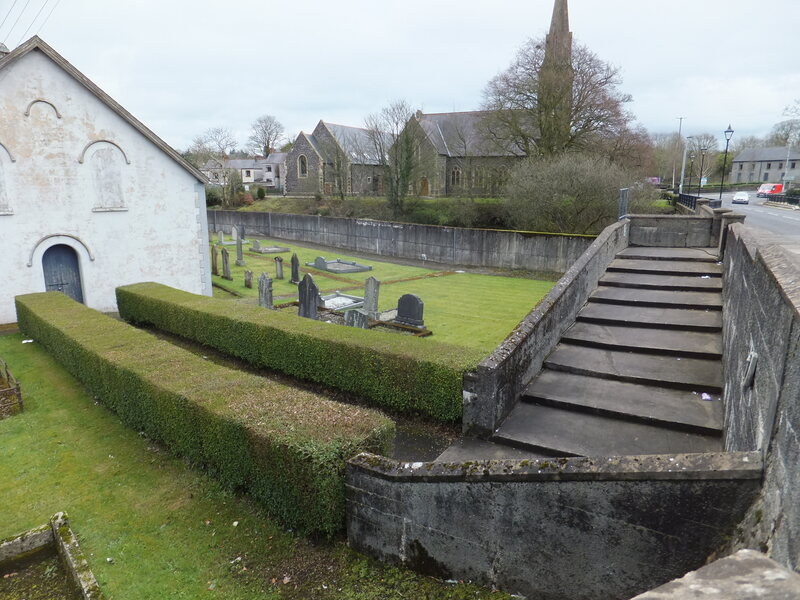 The congregation was founded in 1810 but it wasn’t until 1839 that the church at that time known as the Original Secession Church was built and officially opened on 22nd September 1839. 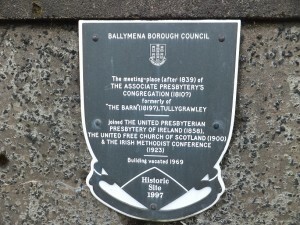 A union was formed with the United Presbyterians in 1858. 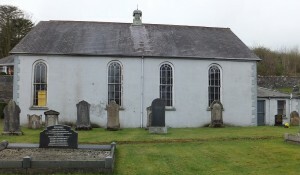 The congregation continued to grow and the church was remodeled and improved in 1876 with a gallery added in 1895. A union with the Free Church of Scotland took place in 1900. 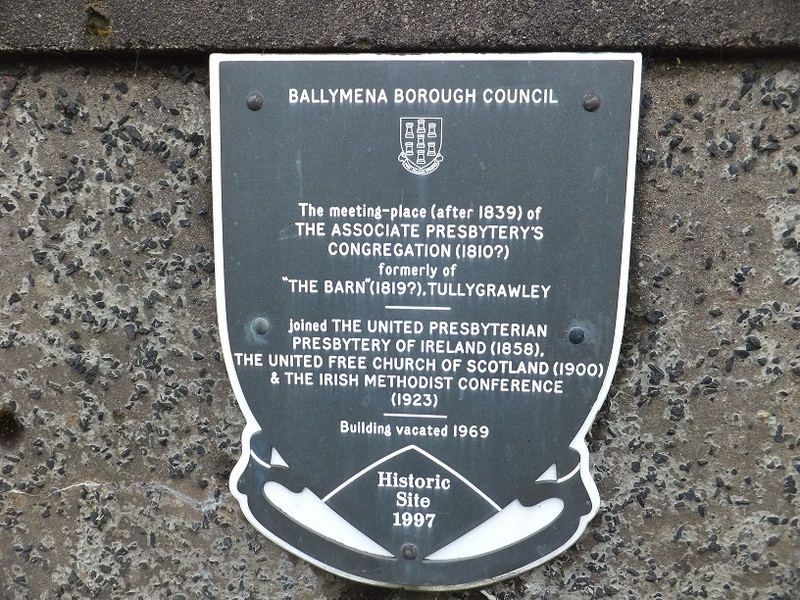 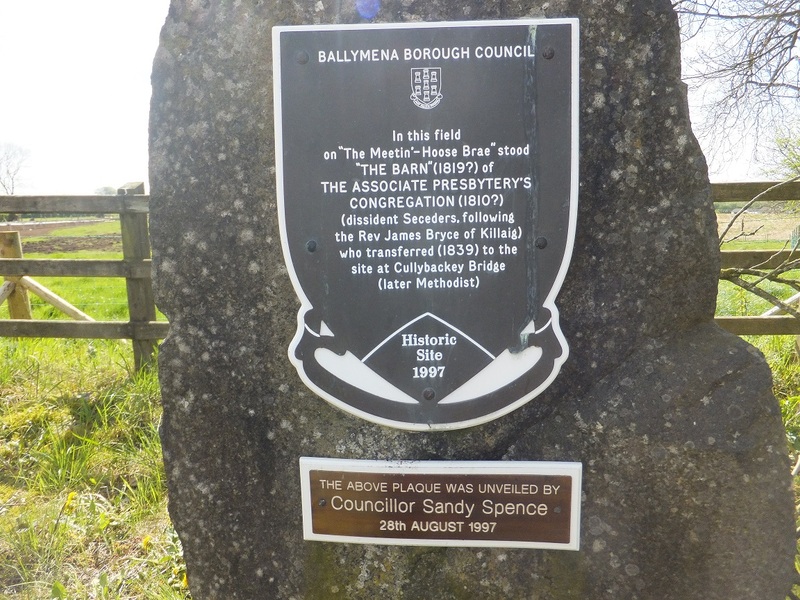 When the United Free clergy withdrew from Ireland in 1923, the congregation became Methodists. 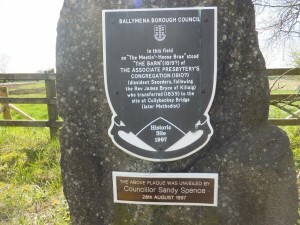 They continued to worship here until a new church was built on the Shellinghill Road and opened in September 1969.